If you love Service Design and all of its ideologies, but need a helping hand in implementing some great Service Design ideas, your search is over! Look no further, here you’ll find some great ways to get your Service Design career kick started. Enjoy! Service Design technique cards are scattered across the internet. What these great tools do is set out to help facilitators and Service Designers make the most out their process. They urge Service Designers on by nudging them in the right direction. A great site to find these is Oblique Strategies – an easy to use website, that randomly selects cards to push us in the right direction. 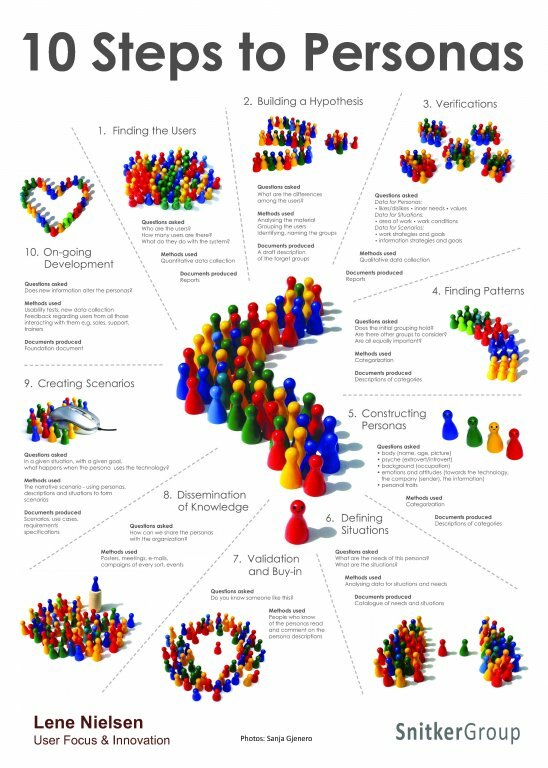 A persona card, also known as an identity map, helps you to create your customer journey. You essentially create the person that will be using your service. You want to know their name, age, occupation, marital status, everything you can possible think of! By the end of creating your persona card, it will no longer be a persona it will be a person – that you know, understand and want to perfect your service for. By the end of your Service Design session, you’re persona will be your best friend. Or check out Creativity Issues for a great template. My last blog post spoke about the importance of customer journey mapping, but it didn’t really explain how to do it. Essentially, you’re mapping out a customer’s journey, through each stage of interaction with your service, to assess their emotions and needs. Think: happiness, frustration, anger. This way you can mould your service to make sure the negative connotations are minimized, and make sure the positive ones are maximized. Check out Smaply and My ServiceFellow for great interactive examples of how to do this. If you’re a bit more old school and want to get some great group involvement going, get a bunch load of sticky notes and a huge spread of paper and colour coordinate the hell out of it. Now that you have your personas and your journey maps, you need to put the two together in a storyboard. Storyboards enable you to create a preliminary example of your service to further understand how it can be best utilized. Storyboarding doesn’t need to take place on any fancy software of apps (although this one is great), it can simply be a short bit of improv. This means you can let the drama queens amongst you shine, as you take on your persona and reenact your customer journey to create a realistic storyboard. Can I get a hell yeah? Last, but far from least, prototyping is essential to Service Design. It’s the only way to continually improve, test and create your idea. The more prototyping you do the better. Prototyping is essentially what you set out to do whenever you have an idea, so why not get stuck in and start creating as soon as you can. It’s the best way to evolve your idea. One of my favorite sites to help me do so is Proto.io, mainly because it’s quick, easy and can be quite silly. Prototyping is meant to be fun after all! 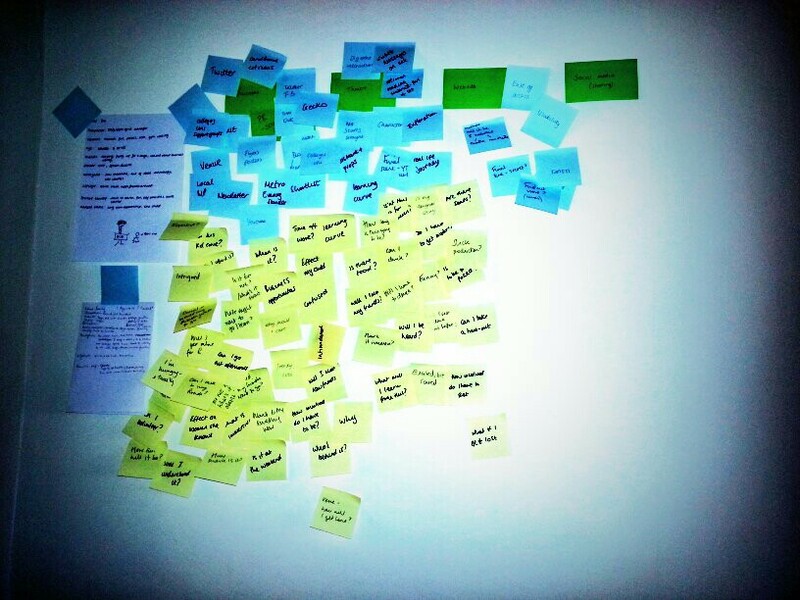 So there you have it, 5 quick tools to kickstart your Service Design adventure. These are some of my favourite, but what are yours?